The first of two great multi-author boxsets is out today for only 99p/99c. 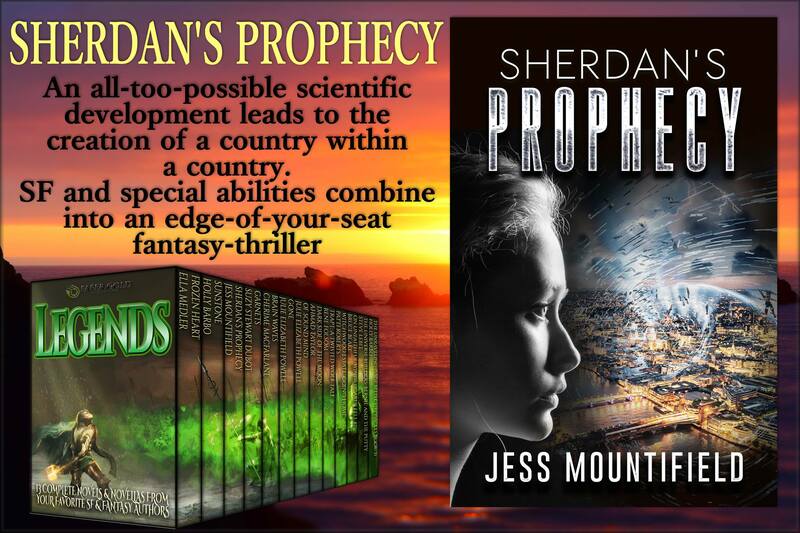 Legends is a collection of Sci-fi and fantasy stories and has my very own Sherdan’s Prophecy among the 13 awesome books included. 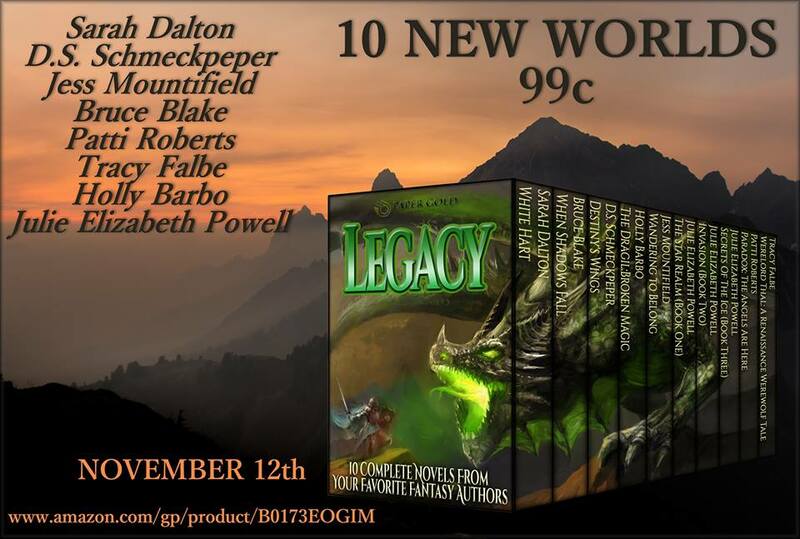 This is a total steal for that many fantastic books so grab a copy here. Also out in only two days time (and available to pre-order here) is the sister boxset with another of my ebooks in. This boxset has Wandering to Belong and is one of 10 great stories. Several of which feature dragons! What more could you want?